You can check out March’s Part 1 list here, but here are two books you should be keeping an eye on. 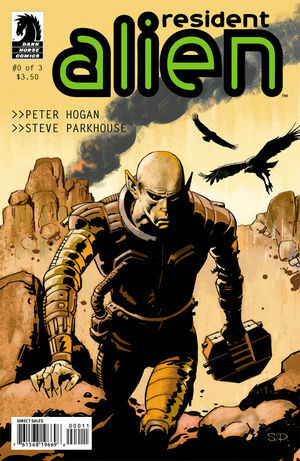 At the in-store comic convention kick-off live stream – Peter Hogan reported that his Dark Horse series Resident Alien was getting a lot of interest from Hollywood and its TV / Movie adaptation was imminent. This has resulted in all near mint copies from ebay under $5 and all copies on mycomicshop and Milehighcomics to sell almost immediately. Resident Alien’s first appearance is Resident Alien #0 from April 2012. This book should still be available at or below cover at your LCS. 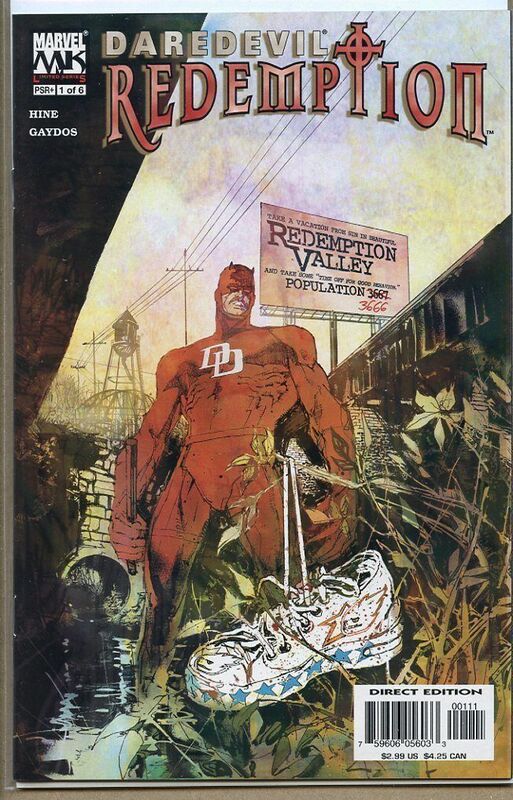 Another book heating up based on Hollywood News is Daredevil Redemption #1. This book features the first appearance of Karla Faye Gideon – a just cast villain set to appear in the Marvel SHIELD television series. 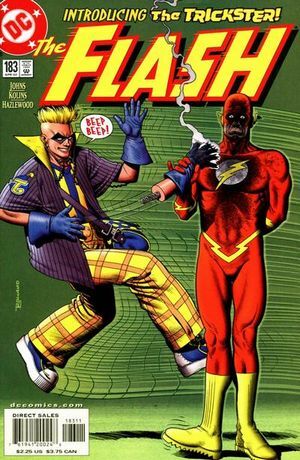 Another book that should see an increase in value because of a television show is The Flash #183 – first modern appearance of the Trickster. Who is to appear in an upcoming episode of Arrow THIS SEASON and is played by Star Wars and Jay and Silent Bob Strike Back actor Mark Hamil. I also believe it’s issue # 183. On the cover it says “Introducing The Trickster.”.